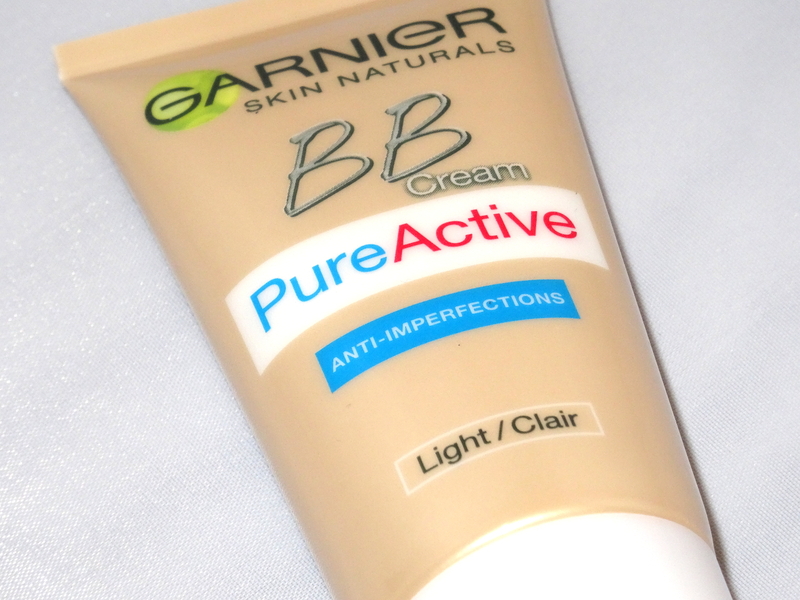 This mattifying BB cream gives great coverage and blends seamlessly, it also contains salicylic acid which is perfect for spot prone skin! 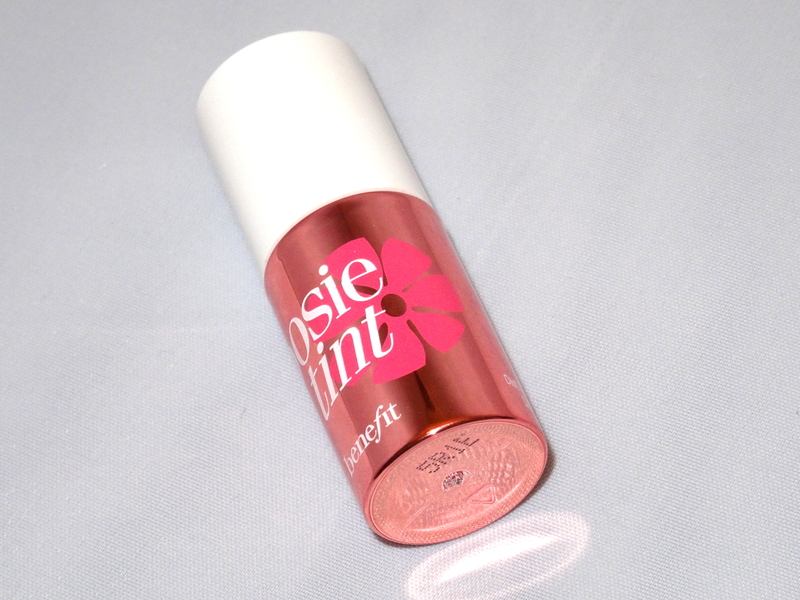 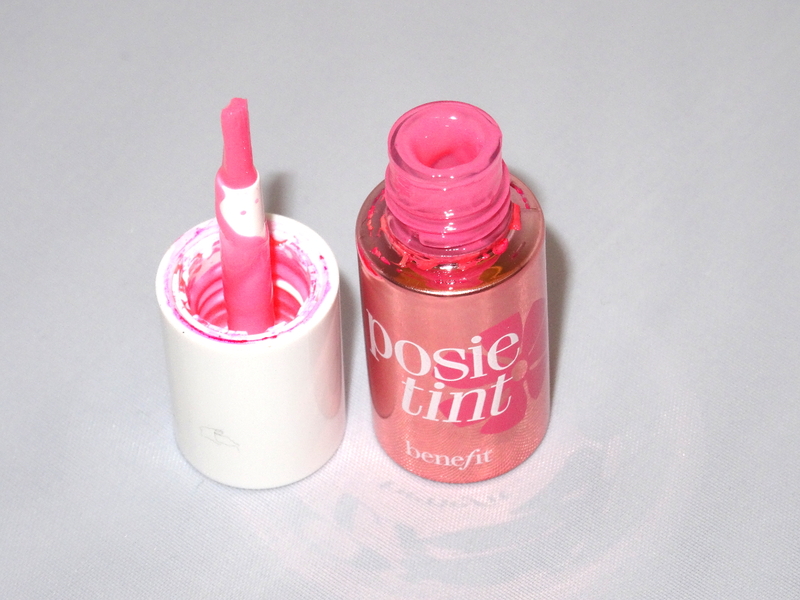 Benefits ‘posie tint’ leaves a natural looking flush which lasts all day and can be used on lips and cheeks – a makeup bag must have! 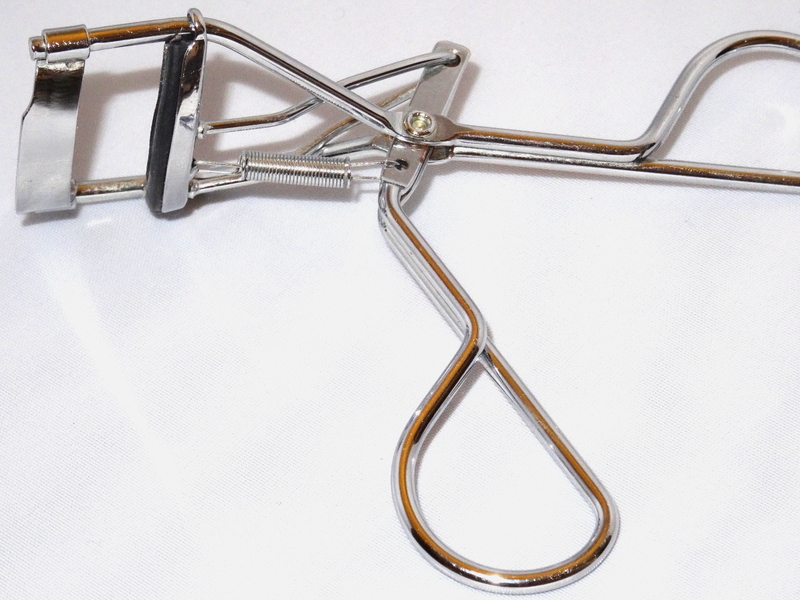 A good eyelash curler is a necessity for my limp straight lashes, i’ve had this one for years so I’m not sure where its from but you can find them pretty much everywhere. 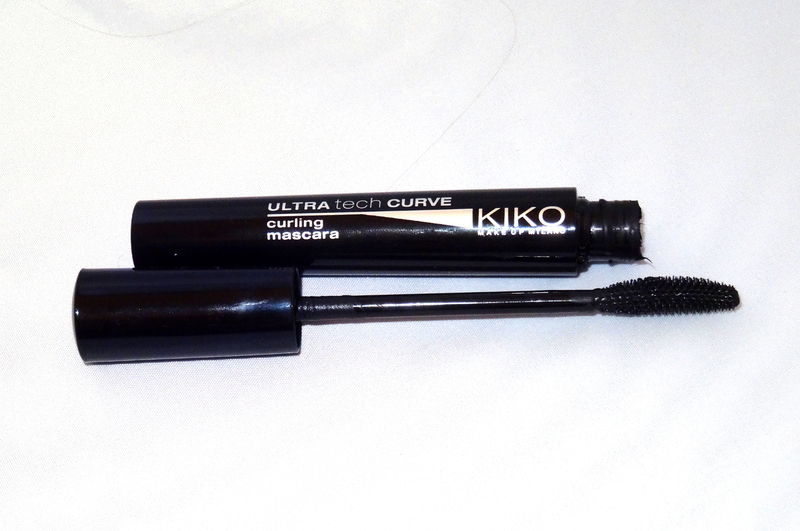 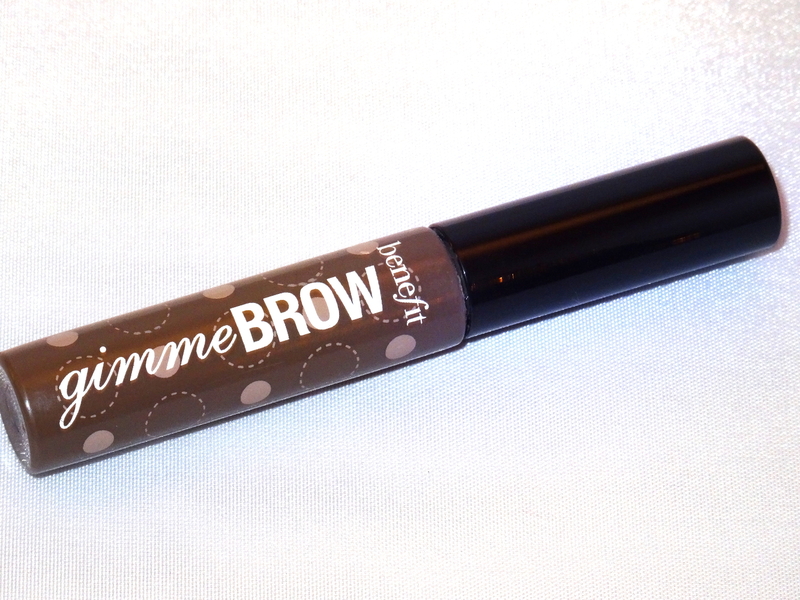 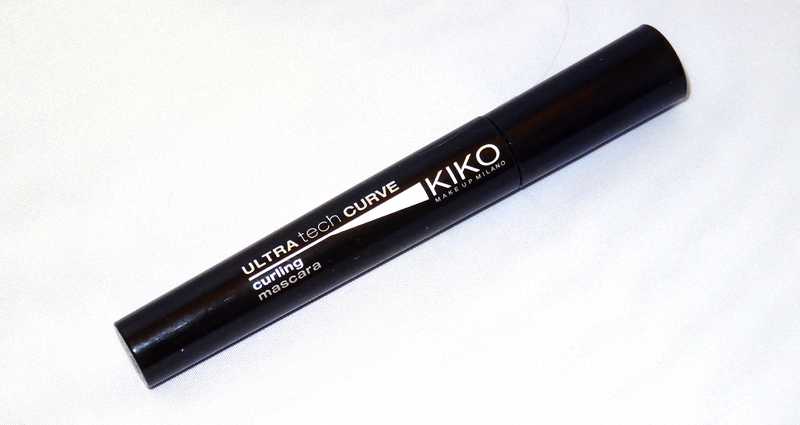 The best brow product i’ve ever used, it holds your brows in place whilst filling in any sparse areas and lasts all day long. 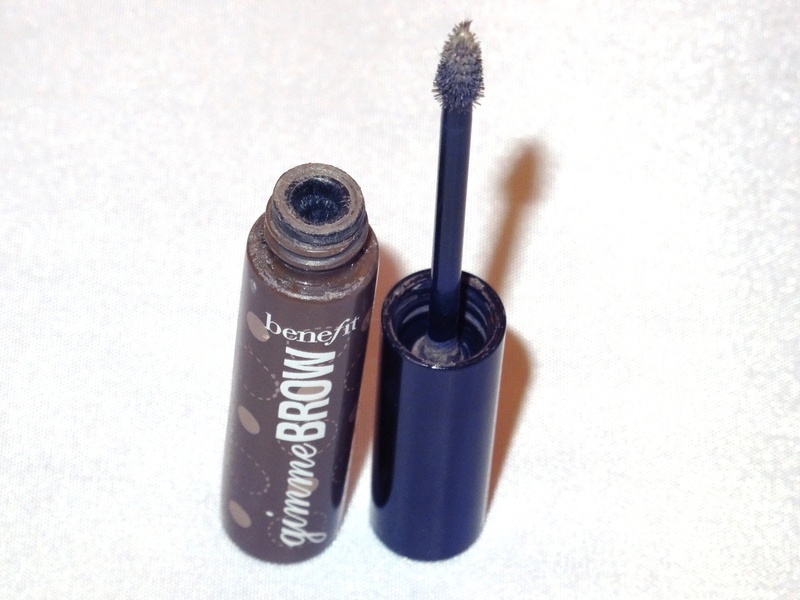 What would be in your makeup bag?